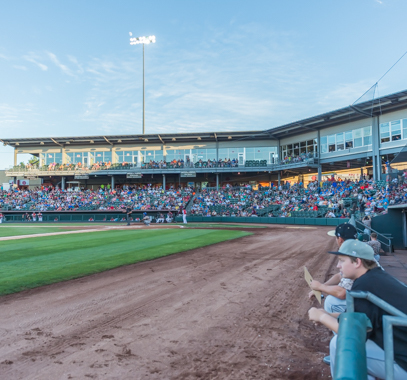 The T-Bones announced that CommunityAmerica Ballpark will be the site of the upcoming Kansas class 4A-DII Regional Baseball Tournament. 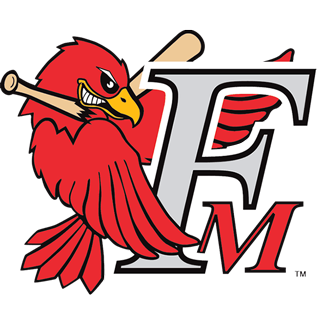 The T-Bones have signed pitcher Rich Mascheri and infielders Chase McDonald and Avery Romero, and traded Anthony Gallas. 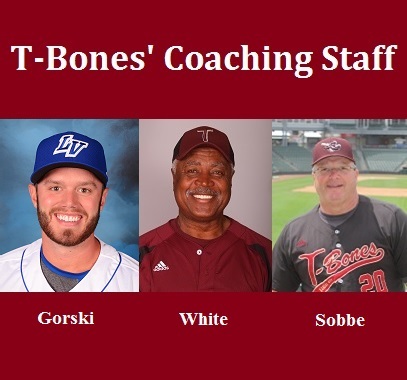 The T-Bones and manager Joe Calfapietra have announced the club’s coaching staff for the 2017 season. 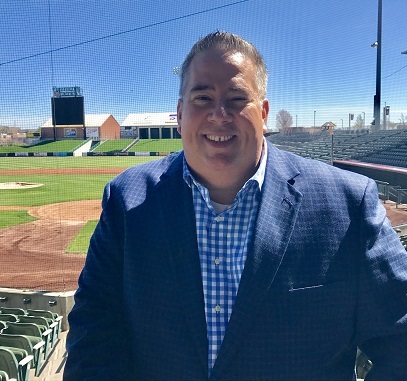 The T-Bones announced they have hired veteran play-by-play announcer Dan Vaughan as the club’s new Director of Broadcasting & Media Relations. 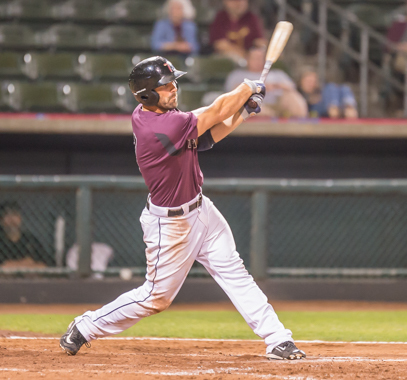 The T-Bones have signed outfielder Kevin Keyes and two pitchers — Will Morris and Chris Perry — to contracts for the 2017 season. 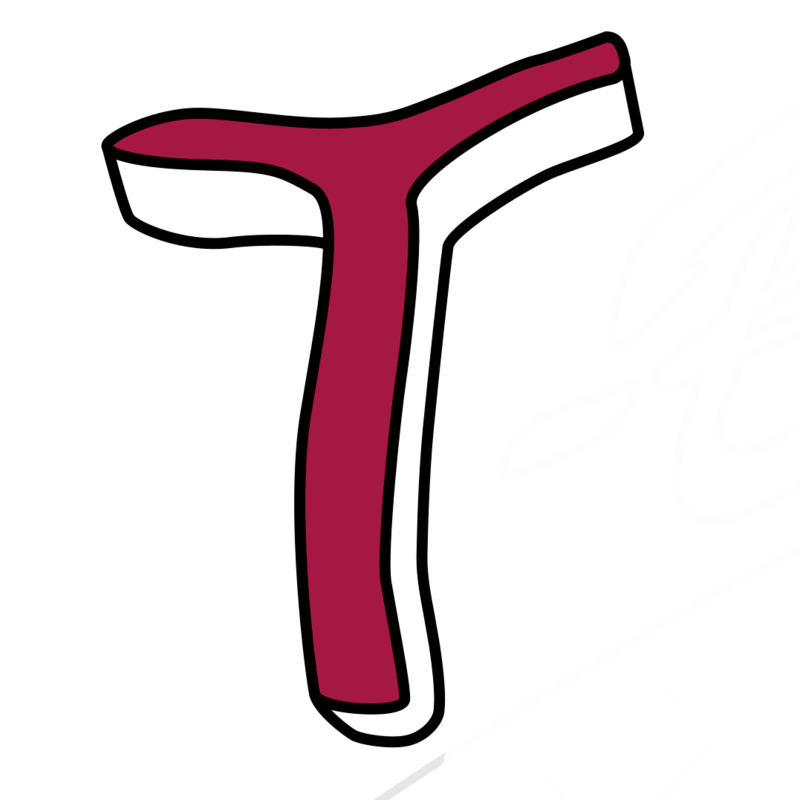 The T-Bones have signed three pitchers — Aaron Brooks, Calvin Drummond and Mark McCoy— to contracts for the 2017 season.